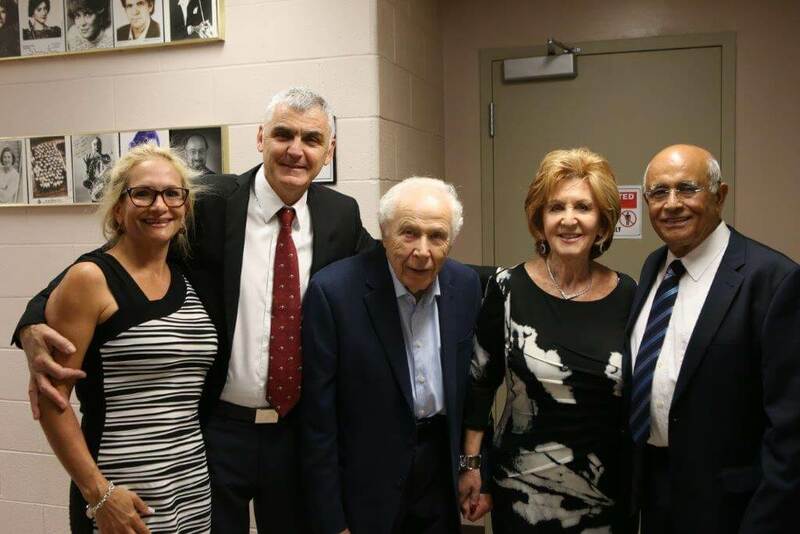 Celebration of Life showcases distinctive Israeli music and heroic stories of strength, determination and triumph. 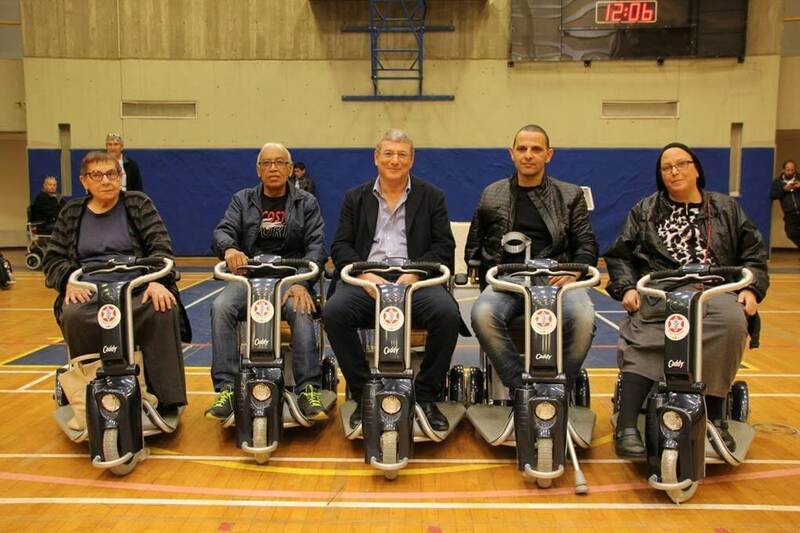 The veterans were injured in the Second Lebanon War, Operation Protective Edge and the latest terror wave. 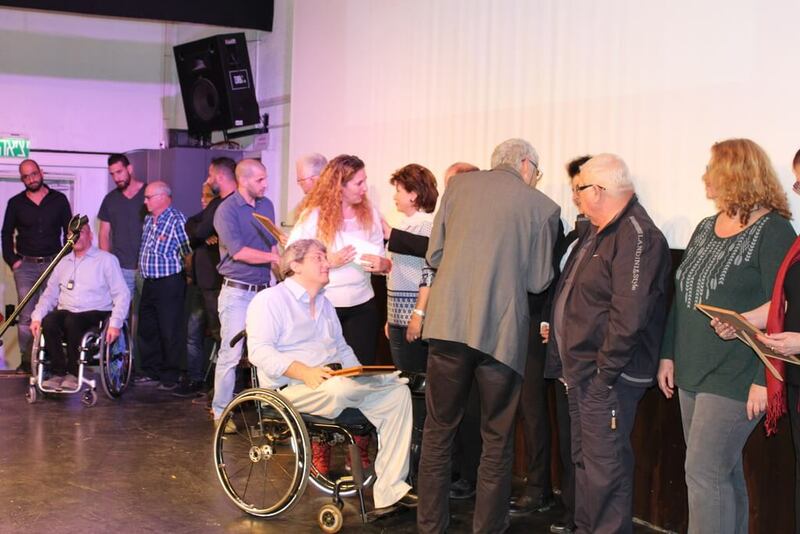 On Thursday evening, the Zahal Disabled Veterans Organization distributed 79 Sports Scholarships to Excelling Athletes and Coaches totaling some NIS 500,000. 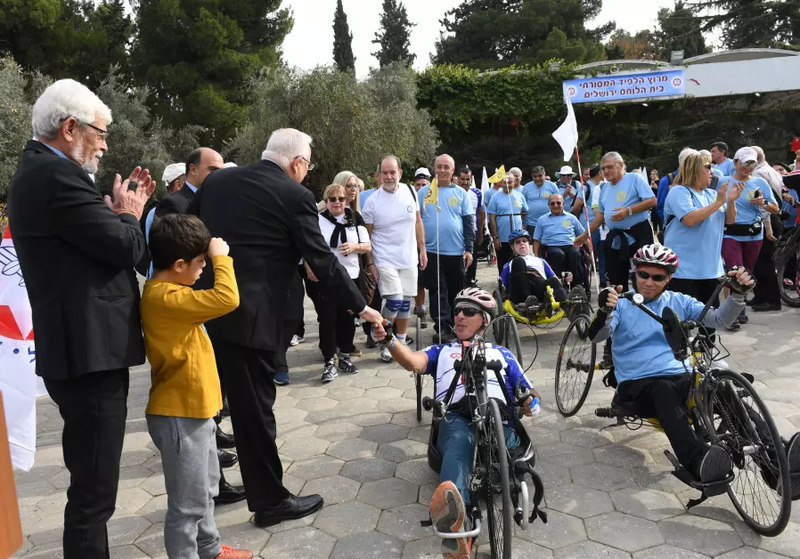 President Reuven Rivlin meets disabled veteran cyclists in Jerusalem. 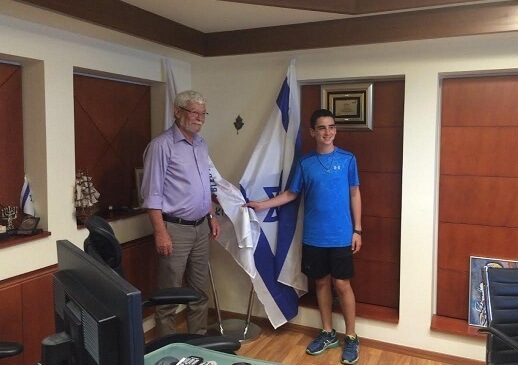 President Reuven Rivlin is often seen at official events with one of his grandchildren in tow. 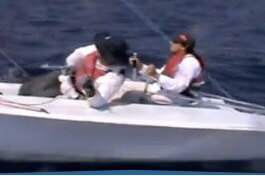 He holds the youngster’s hand as if leading him to yet another experience in the category of seeing is believing. 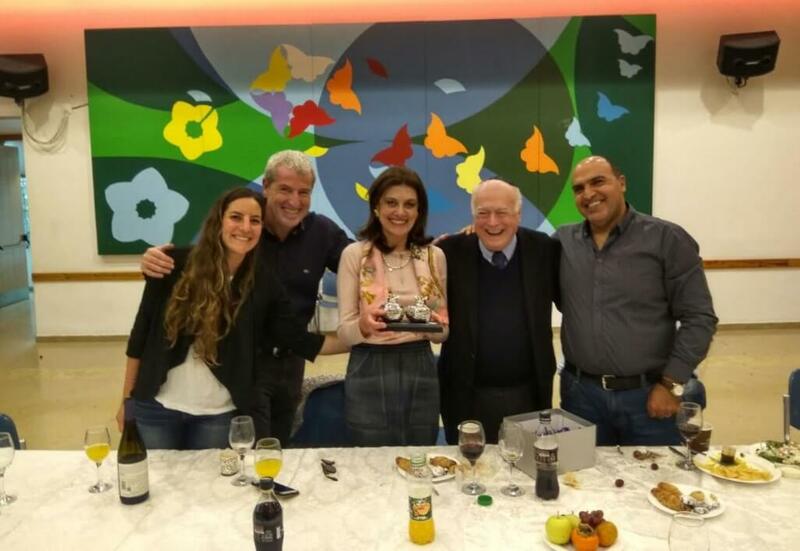 Mrs. Berta Sutton, President of the newly formed Amigos de la Organización de discapacitados de Tzahal en Argentina visited Jerusalem’s Beit Halochem for the first time. 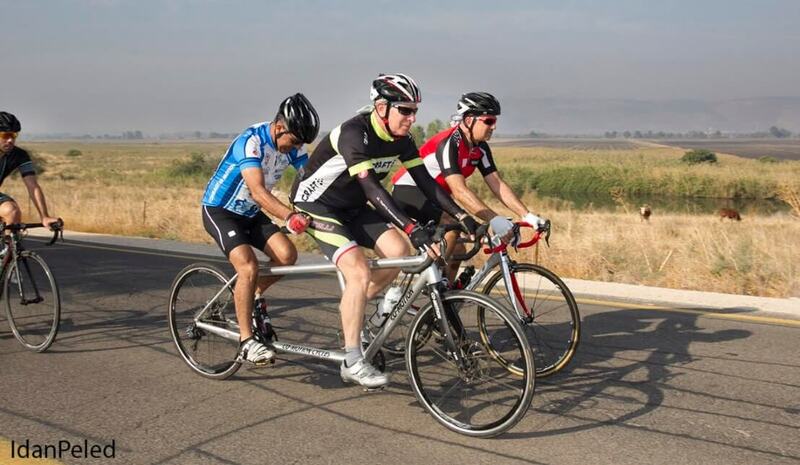 85 cyclists from Canada and the USA alongside 85 Zahal Disabled Veterans, cycling on hand bikes, tandem bikes and road bikes, spent a fabulous 5 days cycling along the northern roads of Israel, from the Sea of Galilee to the Golan Heights. 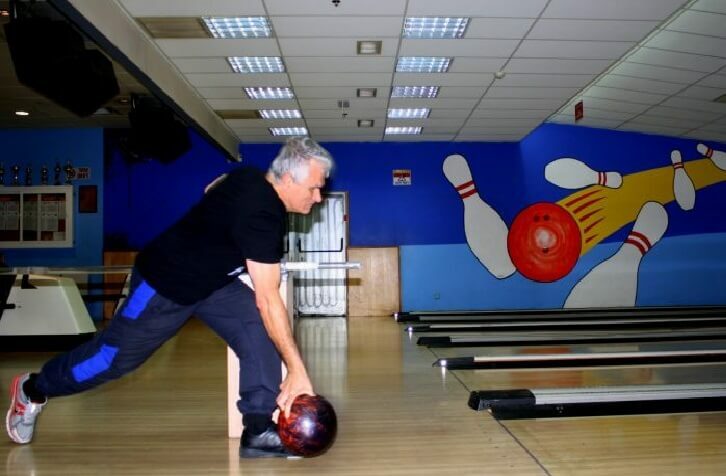 Shlomi Lazmy pioneered 10-pin bowling for the blind in Israel. 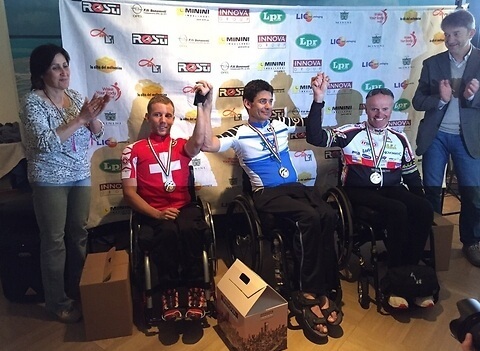 He took first place in the 2017 International Blind Sports Federation event in Japan. 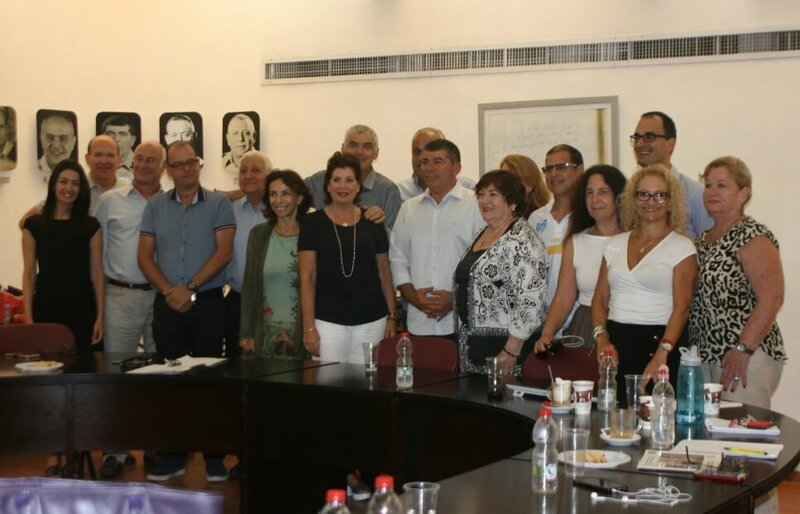 The ZDVF hosted the First International Partners Networking Session held in Israel between July 2-6, 2017. 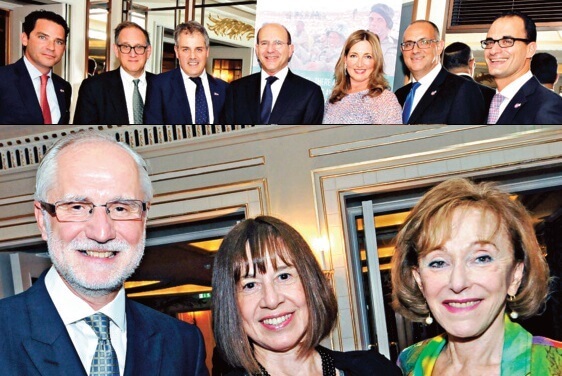 450 guests attended Beit Halochem’s 6th annual dinner at The Dorchester on 17 May 2017. 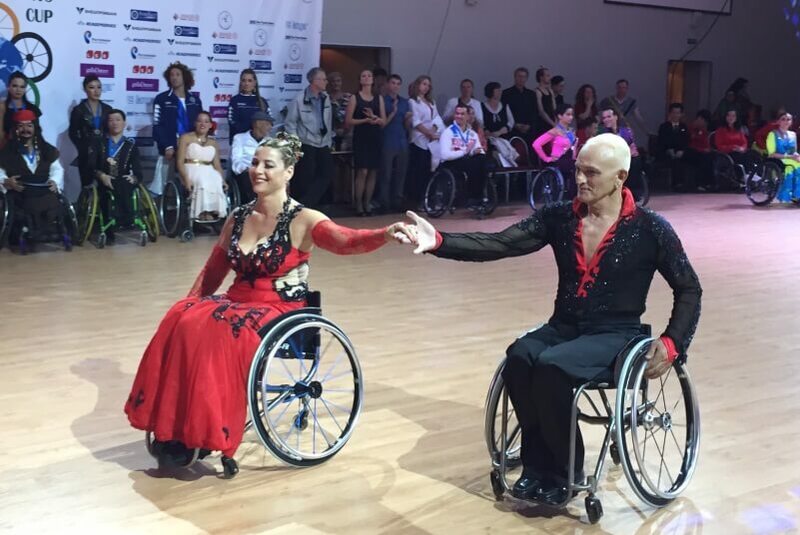 The evening raised in excess of £1 Million. 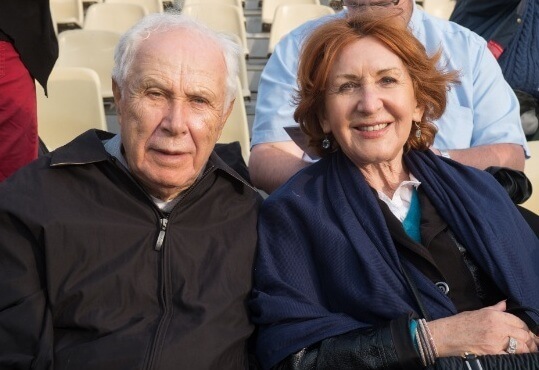 Two Beit Halochem veterans and a mother of a veteran, spoke movingly throughout the evening about the impact that their injuries had had on their lives, their experiences at Beit Halochem and subsequent rehabilitation. 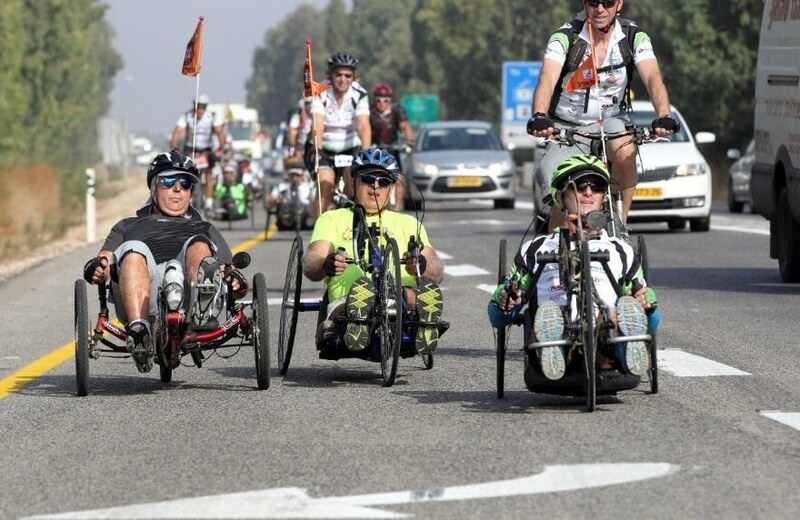 There is a select group of soldiers in the history of Israel’s ongoing existential struggle who either gave their lives or became disabled fighting to ensure its survival. 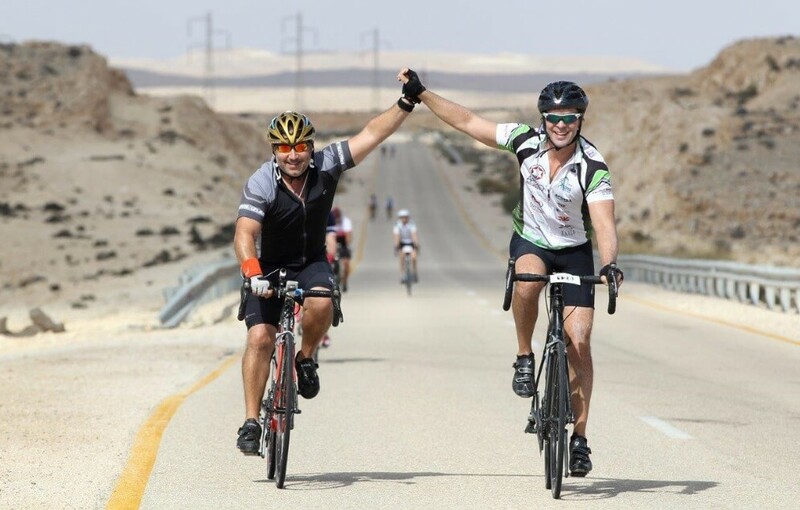 The mission of the Zahal Disabled Veterans Organization is to rehabilitate and help return the nation’s tens of thousands of wounded soldiers to a stable, fruitful life. 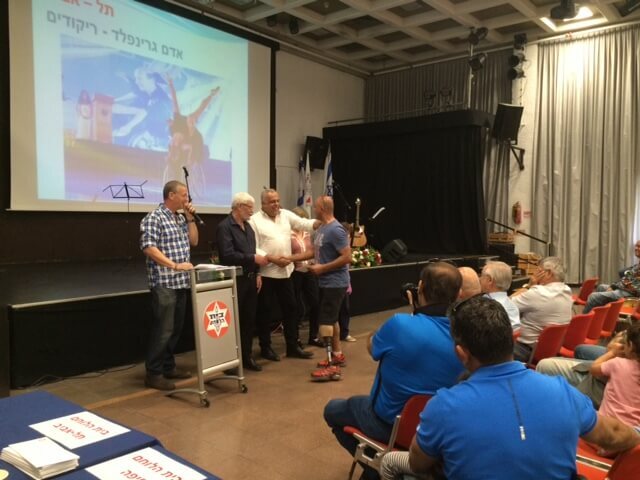 At a moving ceremony which took place yesterday at Tel Aviv’s Beit Halochem, 160 members of the ZDVO were the happy recipients of a motorized scooter, donated by Dr. Miriam and Sheldon Adelson through the Friends of the ZDVO in Israel. 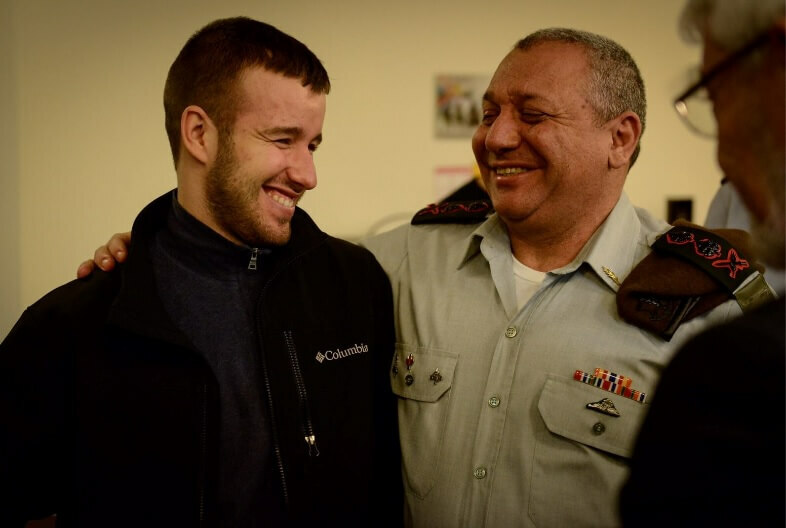 Avigdor Lieberman recently met with Roni Gozlan, a former Border Policeman from Jerusalem who lost both his legs when the suicide bomber he threw himself upon, blew himself up. 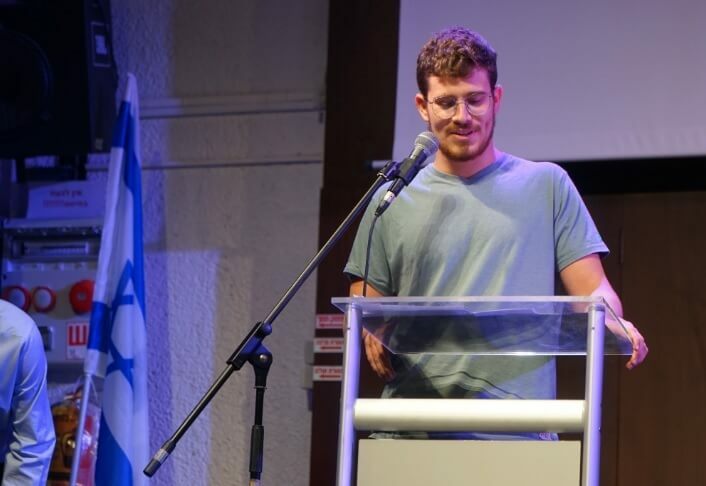 In anticipation of the 2016 Recognition Day Honoring Zahal Disabled Veterans and Victims of Terror, Chen Gusler, a song writer and director wrote a beautiful song and Israeli singer/songwriter Amir Benayoun recorded it together with two Zahal Disabled Veterans Gadi Ephraimov (wounded in Operation Protective Edge, suffering from PTSD) and Rami Amar (wheelchair bound, wounded during a combat mission in Nablus). 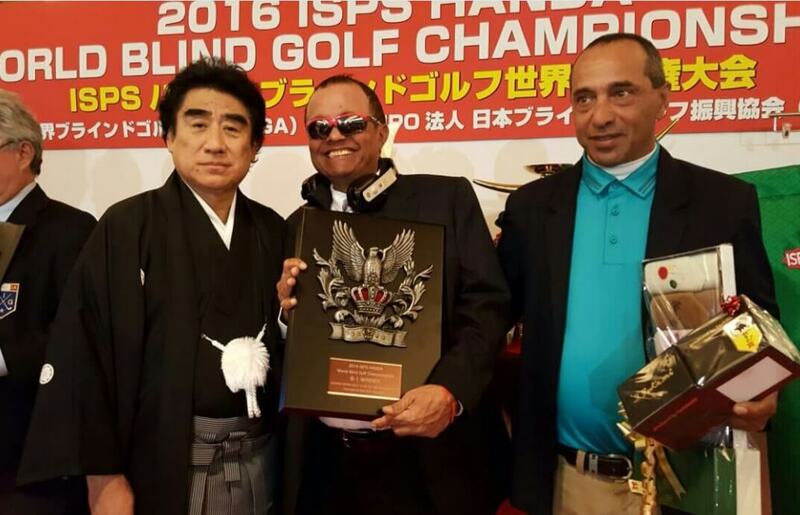 Zahal Disabled Veteran Zohar Sharon, won First Place at the ISPS Handa World Blind Golf Championship. 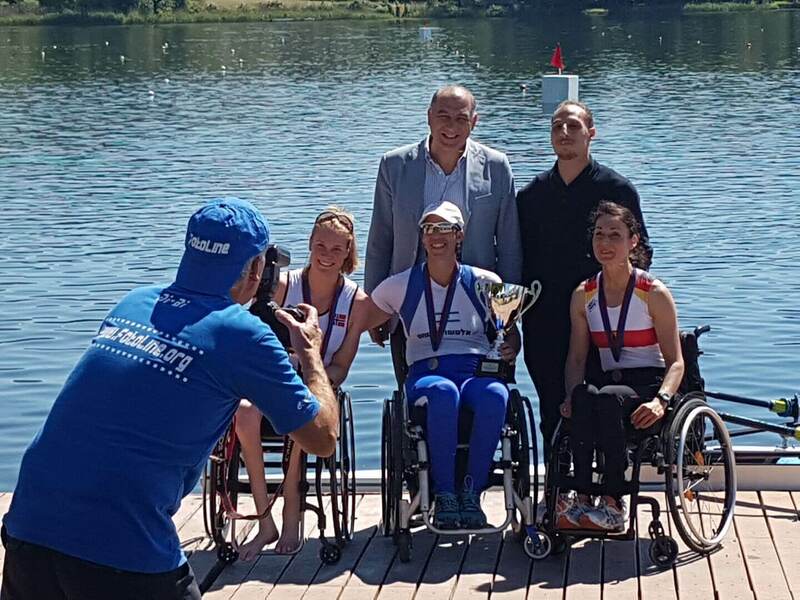 This was the sixth consecutive world championship title for Zohar who, together with his caddy and coach Shimshon Levy, participated in the recent event which took place at the Shinrinkouen Golf Club, Saitama Prefecture, Japan. 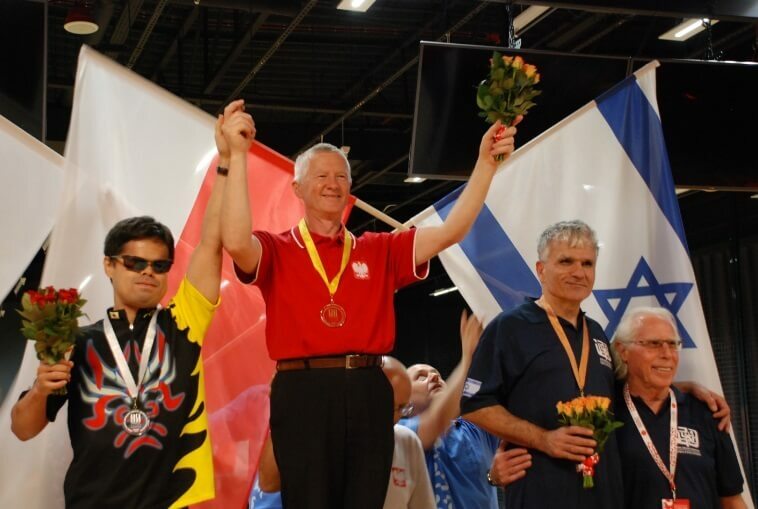 Blind veteran Shlomo Lazmi (Tel Aviv’s Beit Haloachem) took part in the IBSA (International Blind Sport Association) Tenpin Bowling Singles World Championship which took place on August 23rd. 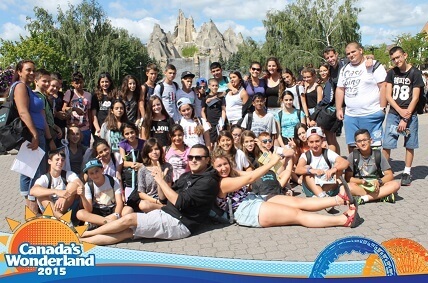 In July, Beit Halochem Canada brought 42 bar and bat mitzvah aged Israeli children for camp in Canada. 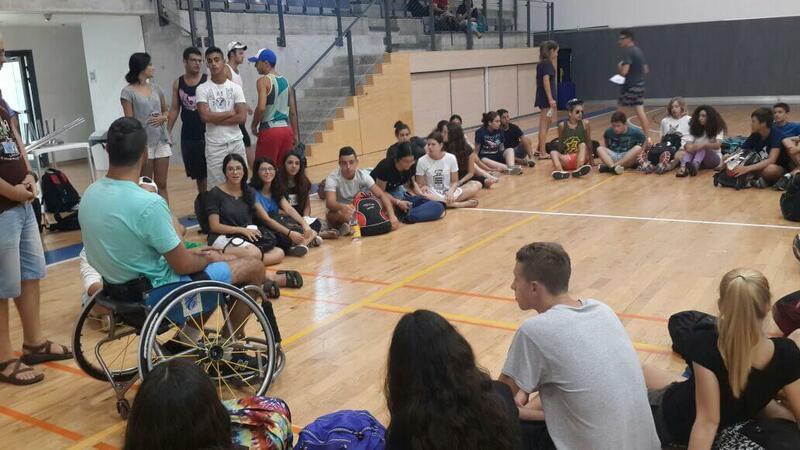 These “Kids of Courage” and their three counselors each have a parent who is an Israeli veteran with a severe disability (70% or more) and member of one of the four Beit Halochem centres in Israel. 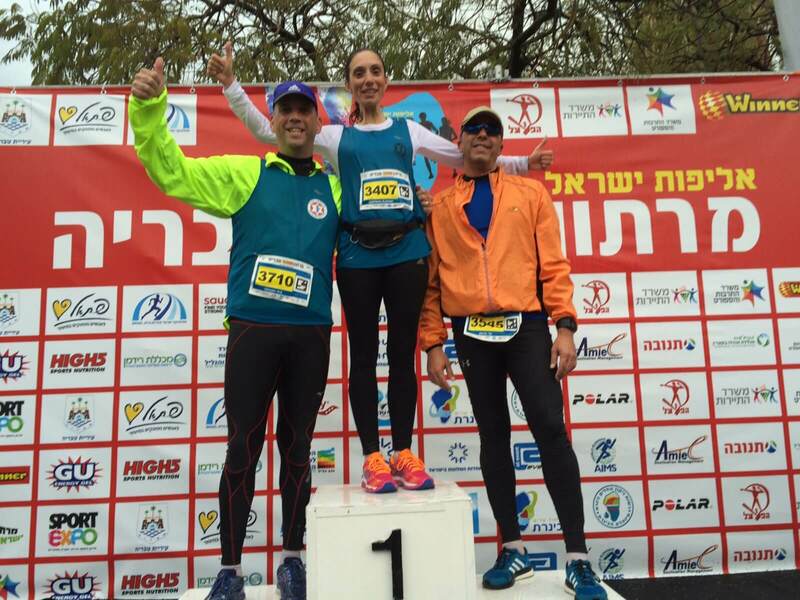 On July 3, 2016, a new children’s playground was dedicated at Beit Halochem Tel Aviv. 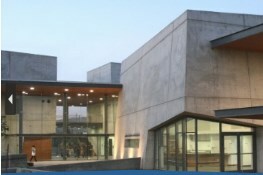 Underwritten by The Martin and Sandra Weinstein Family Foundation. 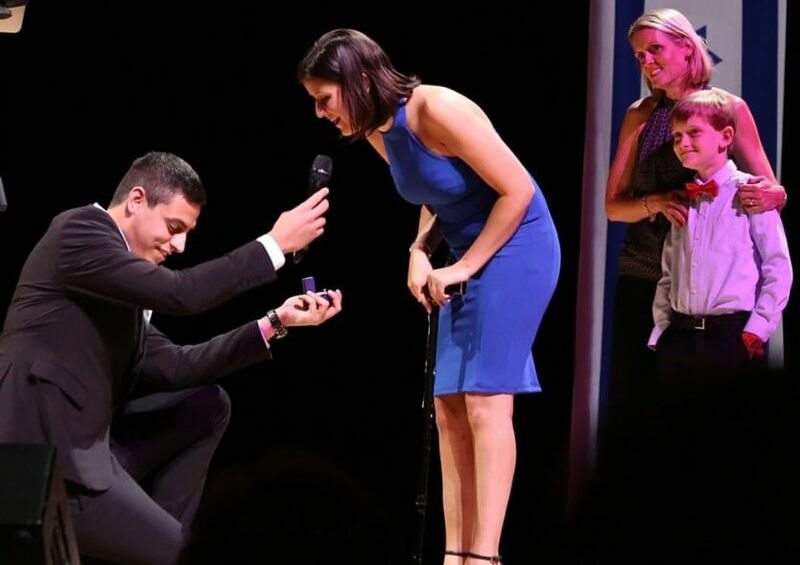 This moment was by far the highlight of the inspiring, emotional and sold-out Beit Halochem Canada Celebration of Life Concert on June 9: an onstage marriage proposal. 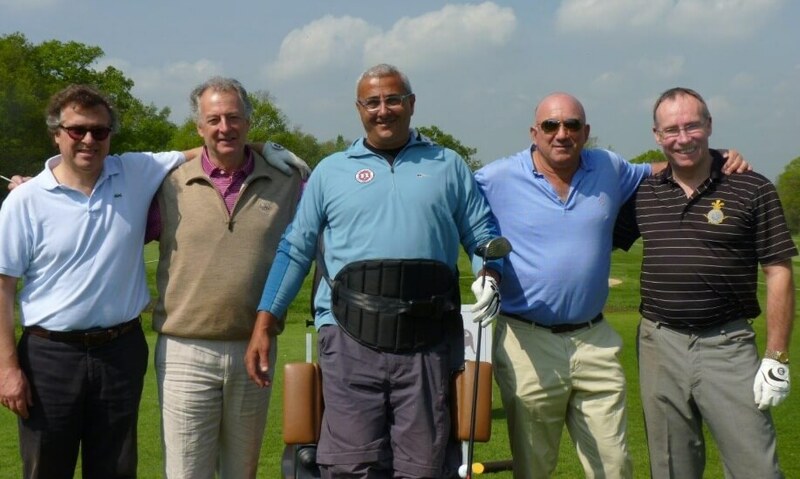 The first was a Golf Day held at Hartsbourne Golf & Country Club in aid of the charity. 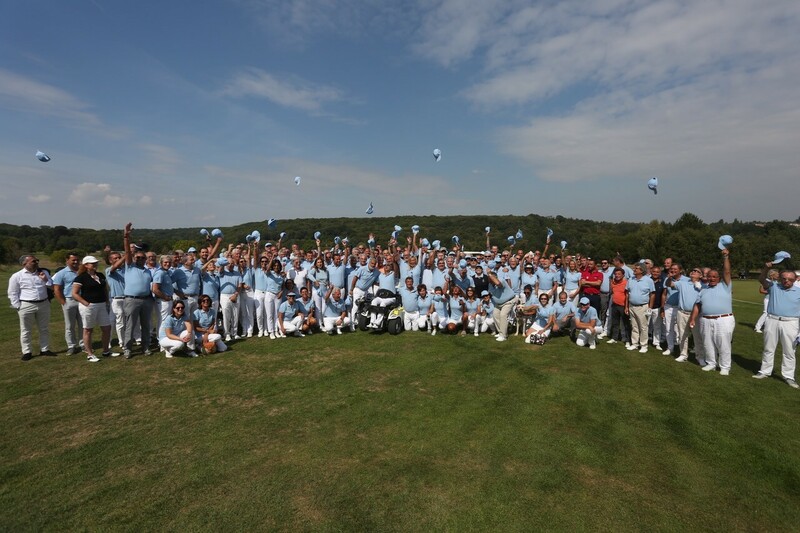 80 keen golfers raised a staggering £60,000K for two special ‘Para golfer’ machines which allow disabled soldiers to play. 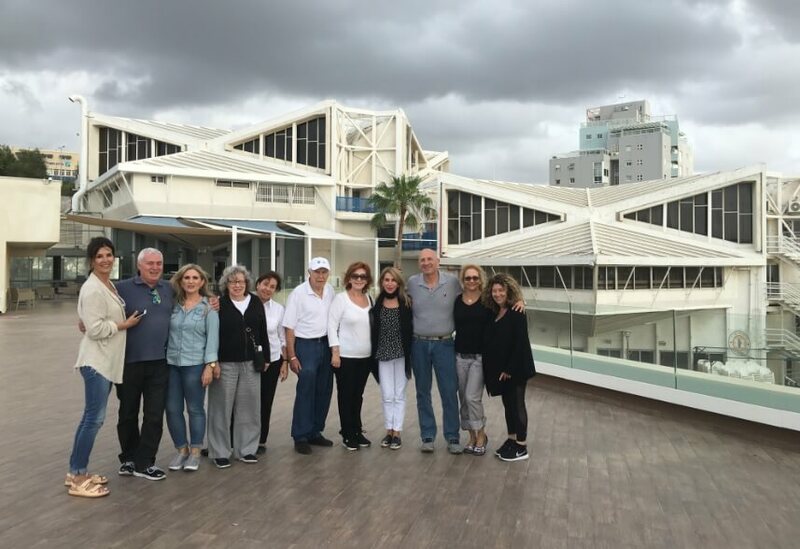 The Friends of ZDVO and Beit Halochem in Miami, established recently by Tzippy Faye Holand, Avi Samuel, Rafi Blum, Michael Dezer and friends, has become a reality. 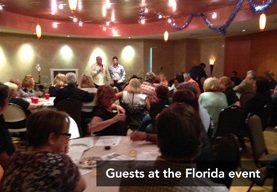 Last week the Florida Chapter launched its activities with an event for the benefit of the “Beit Halochem Ashdod Project”. Scholarship award ceremonies took place during December 2014 in all five ZDVO districts. 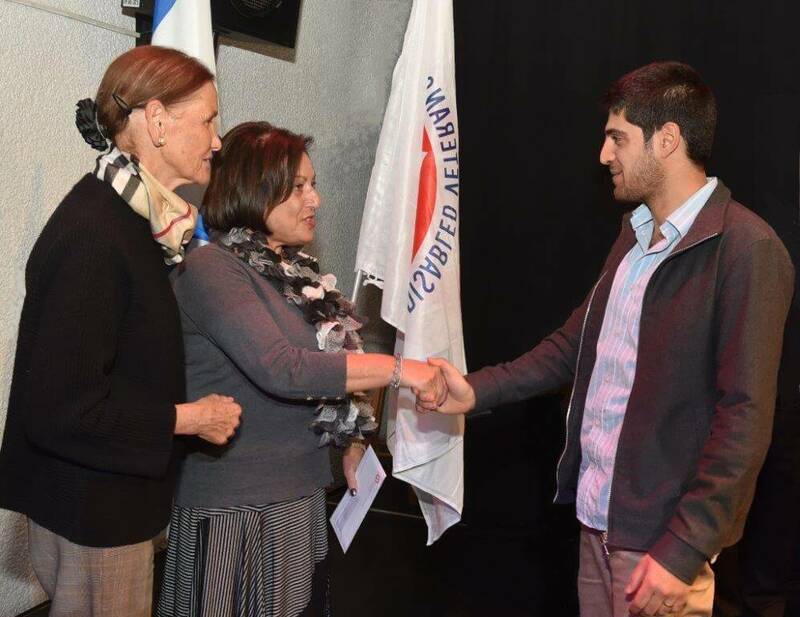 We were able to distribute 517 academic and art scholarships for a total amount of NIS 2,527,000 ($648,000 USD). 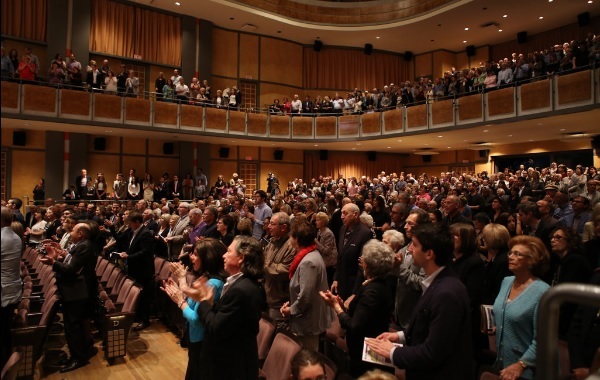 The scholarships are awarded individually and bear the name of the donor or the designated name of a loved one according to the donor’s wishes. 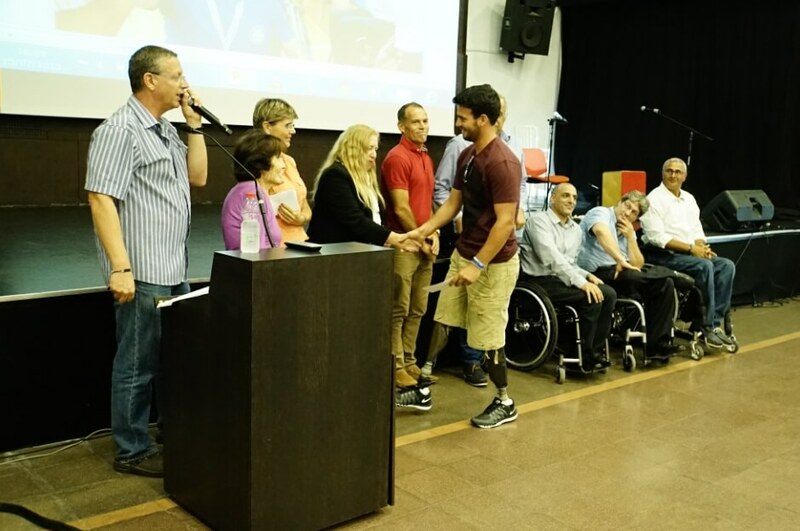 Close to 400 young men and women came out on a rainy night to support Friends of Israel Disabled Veterans and the heroic warriors wounded while protecting Israel during Operation Protective Edge last year. 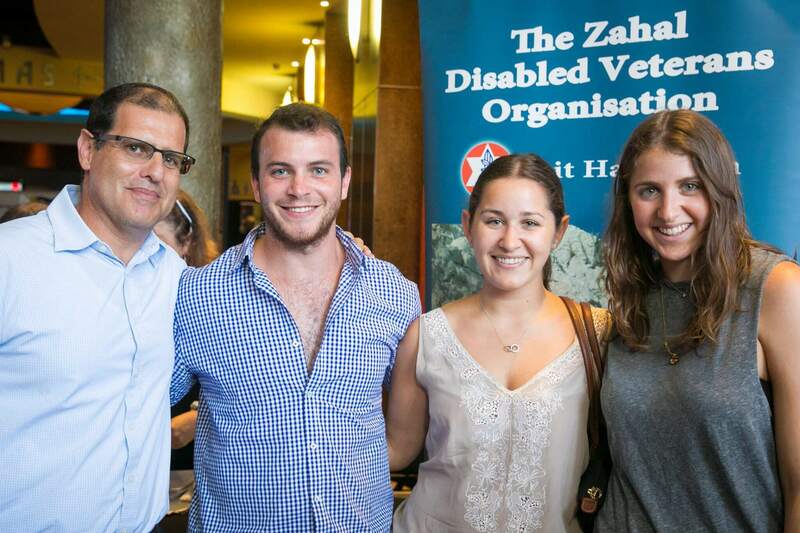 Sponsored and coordinated by the Young Leaders Committee, this event introduced FIDV and Beit Halochem to many of the guests for the first time. 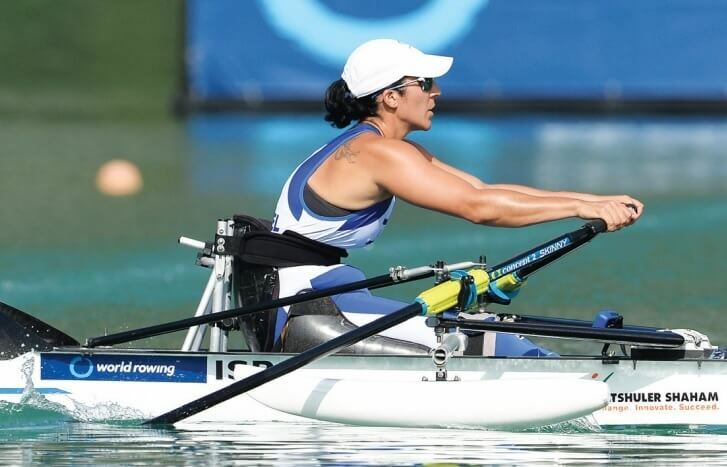 Moran Samuel secured her place at the Rio 2016 Paralympics on Wednesday, advancing to the final of the arms-shoulders single scull 1,000-meter competition at the World Rowing Championships in Aiguebelette, France. 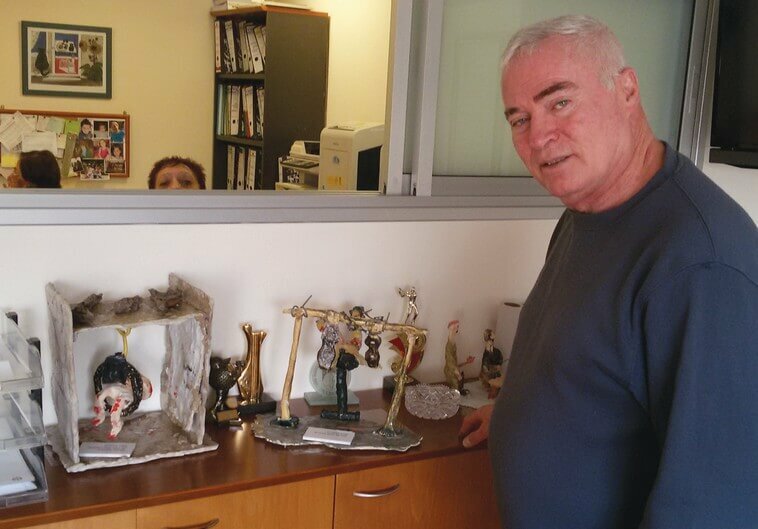 From Australia with love: A very moving donation was received recently at the Zahal Disabled Veterans Organization from a young lad from Sydney who decided to donate his Bar Mitzvah gifts – for the benefit of wounded soldiers. 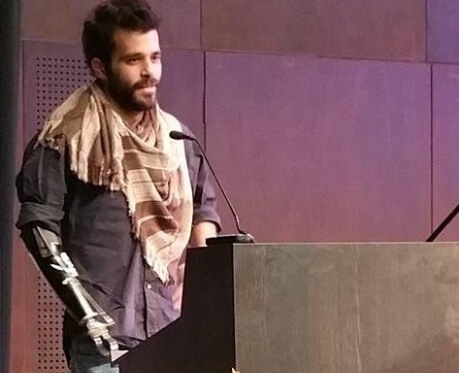 “They defend Israel, they deserve it”, he explained his decision. 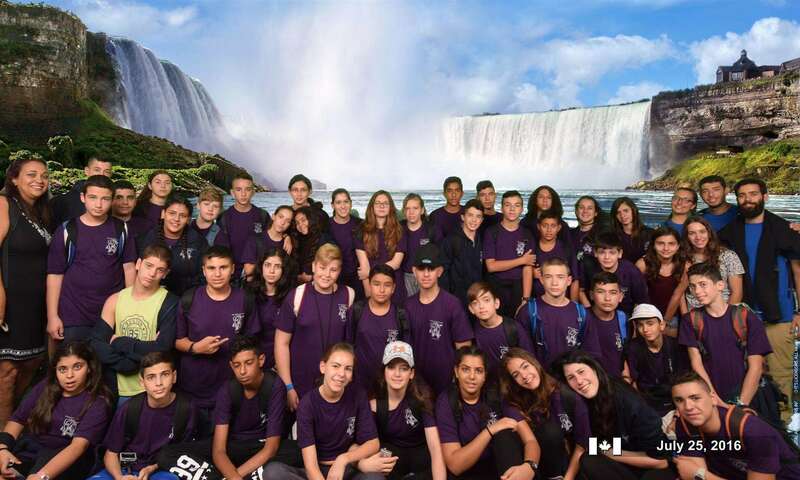 Beit Halochem Canada, Aid to Disabled Veterans of Israel, is excited to announce that in Summer 2015 we welcomed 38 bar and bat mitzvah aged Israeli children of disabled veterans from Beit Halochem Israel. 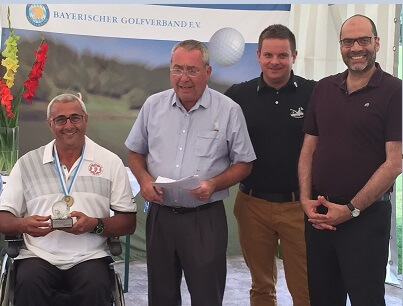 The Zahal Disabled Veterans Organization Golf Team, which operates under the responsibility Haifa’s Beit Halochem, brought great pride and honor to the ZDVO and Beit Halochem. 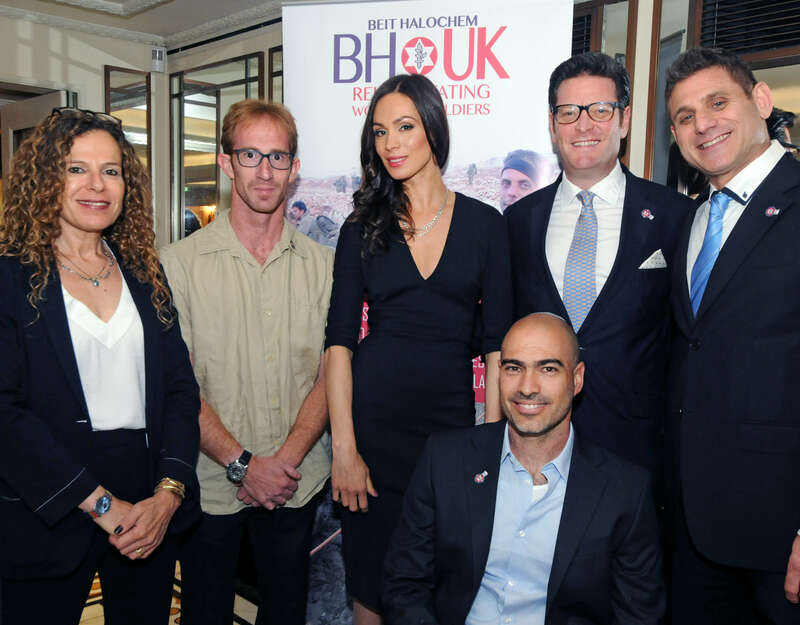 More than 350 guests of Beit Halochem UK helped raise a staggering £820,000 for disabled IDF veterans and their families. 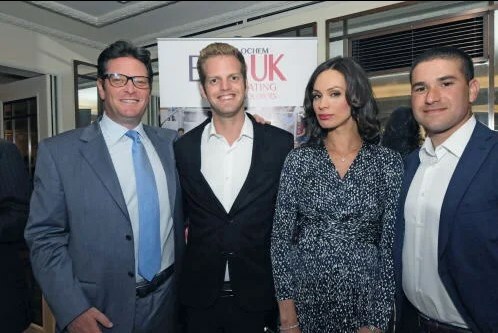 The day was Wednesday, the venue was The Dorchester and the speakers were highlyesteemed, including Lord (Danny) Finkelstein, Israeli Ambassador Daniel Taub and top lawyer Anthony Julius. 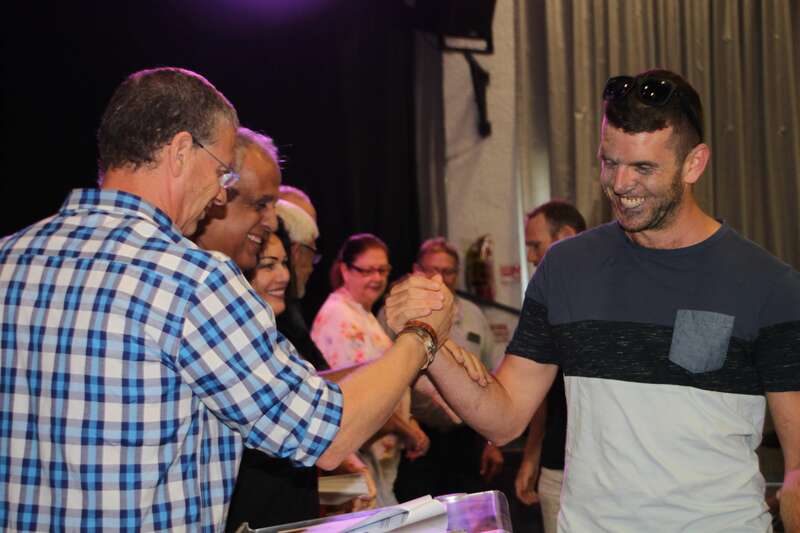 Celebration of Life 2015 honoured four designated heroes from Operation Protective Edge, who were wounded and who appeared in videos as well as in person to standing ovations: Sergeant Sariel Teper, Lt. Colonel (Res.) Alon Vollozny, Captain (Res.) 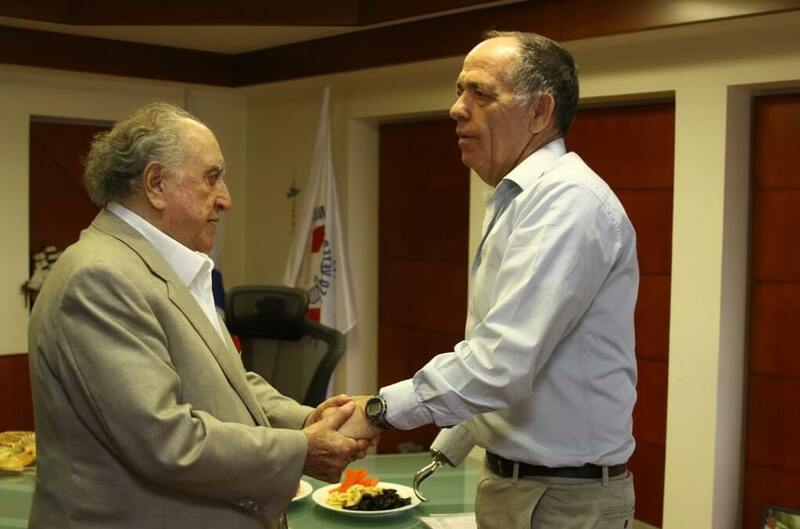 Ofir Anidjar and civilian Nati Hakshur. 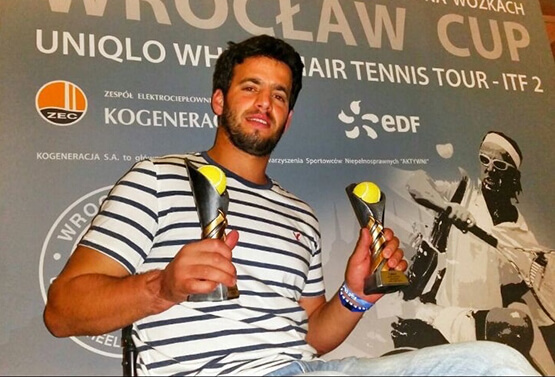 At the singles finals, Paralympic wheelchair tennis player Itai Erenlib beat his Italian opponent and at the couples finals, together with Patrick Ben Oliel beat the Italian and British couple. 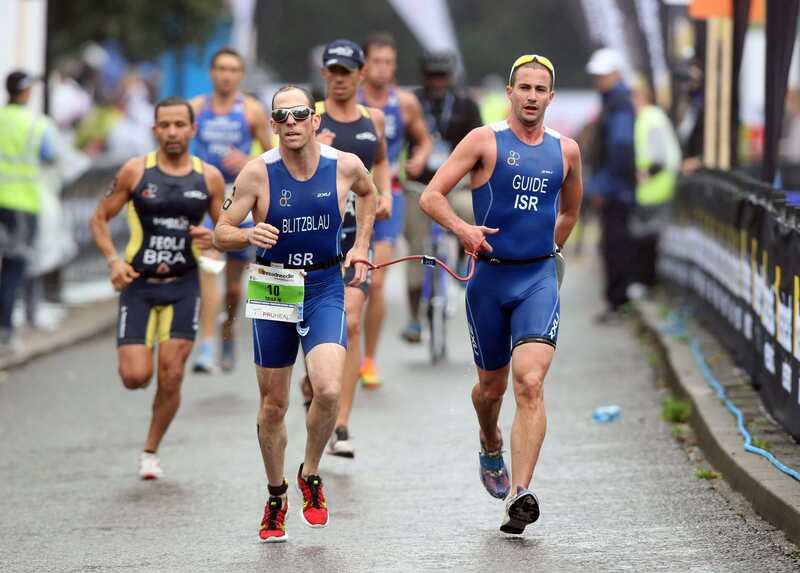 He may win the ticket to the 2016 Rio Paralympic Games. 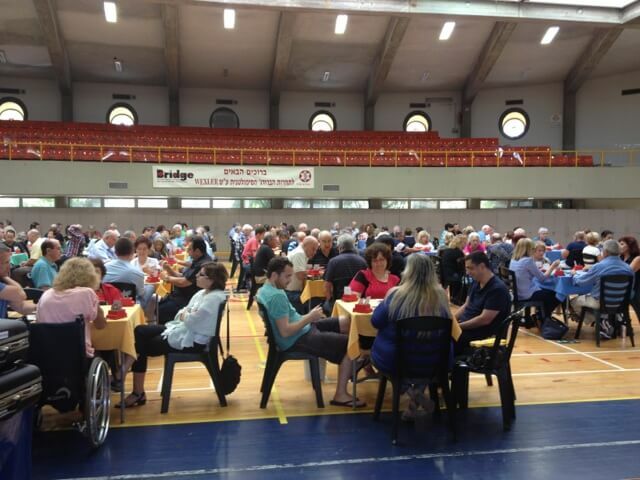 On Friday, June 26th, 2015 the 16th Annual Wexler Bridge Tournament was held at Israel’s four Beit Halochem Centers in Tel Aviv, Jerusalem, Haifa and Beer Sheva. 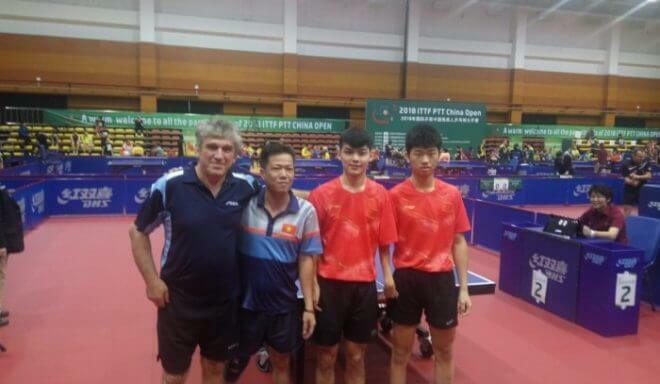 This year’s tournament had 444 participants (222 pairs) – a new record! 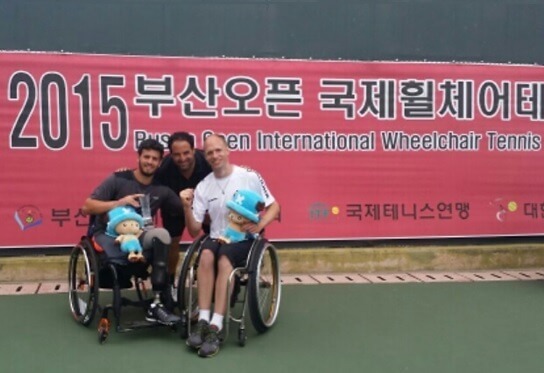 Israel wheelchair tennis player Itai Erenlib, member of Tel Aviv’s Beit Halochem, together with his Swedish partner, won the 1st Place in a South Korea competition. 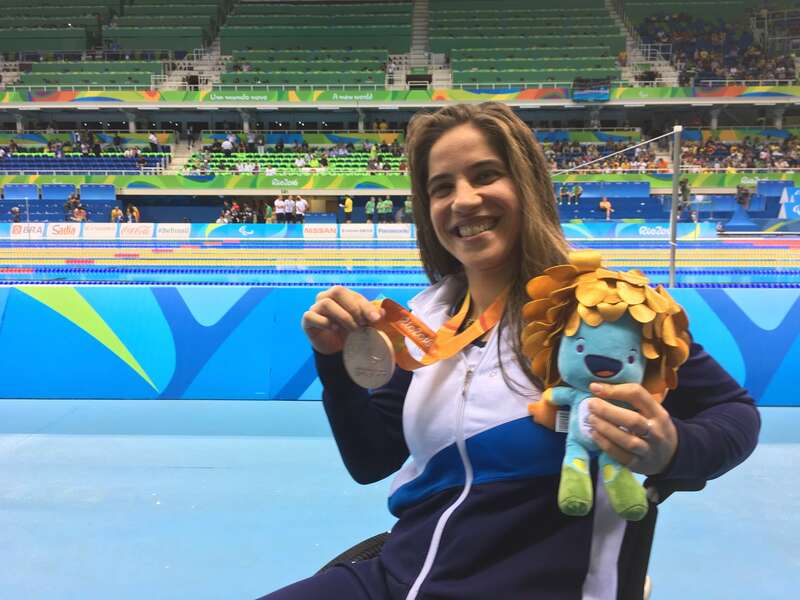 Paralympic Silver Medalist Kobi Leon, member of Tel Aviv Beit Halochem’s riding club, won the Bronze Medal at one of the World Cup Tournament circuit competitions held in Switzerland. 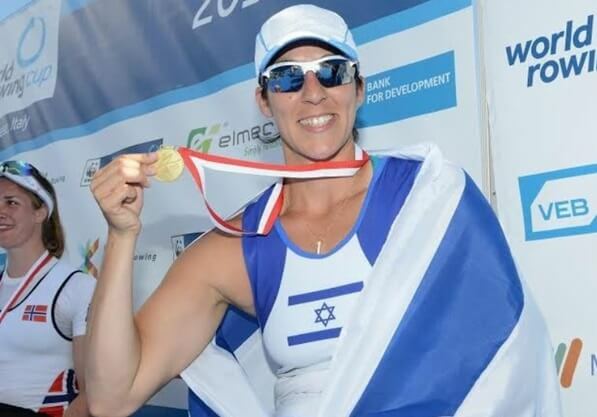 Samuel made history by not only shattering her own personal record, but she also broke the Israeli record while defeating the reigning world champion, Norwegian rower Birgit Skarstein. 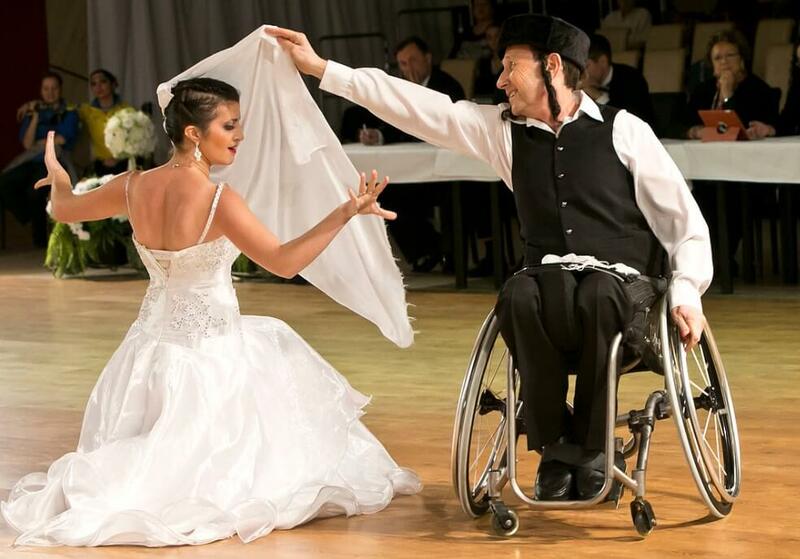 On Wednesday, April 29 a moving ceremony took place at Jerusalem’s Beit Halochem. 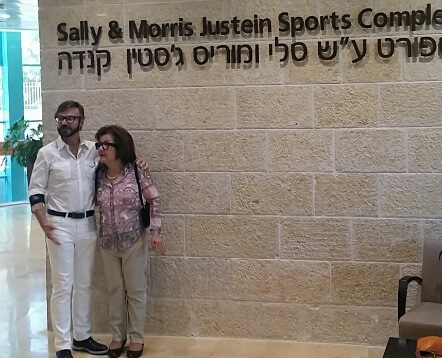 It was the inauguration of the ‘Sally and Morris Justein Sport Complex’. 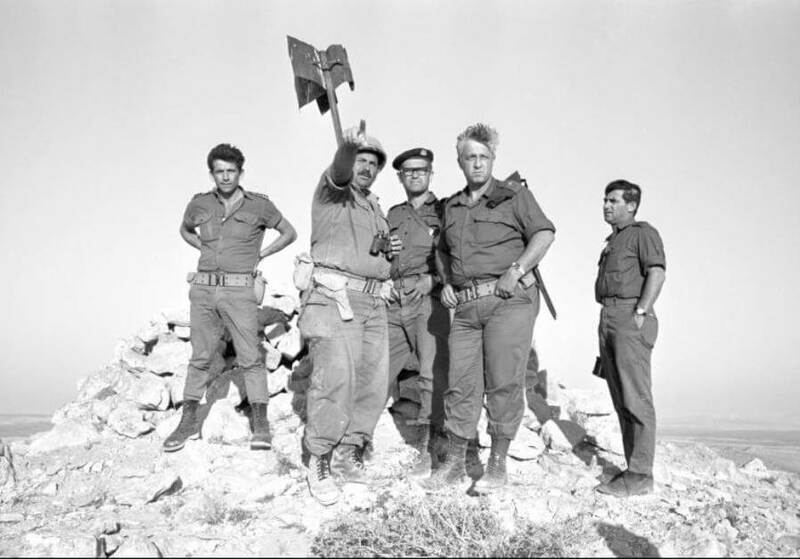 Amnon Sharon endured harrowing torture after falling into Syrian captivity being captured in the Yom Kippur War. Today, his message is: Do not pity yourself, you can get out of any situation. 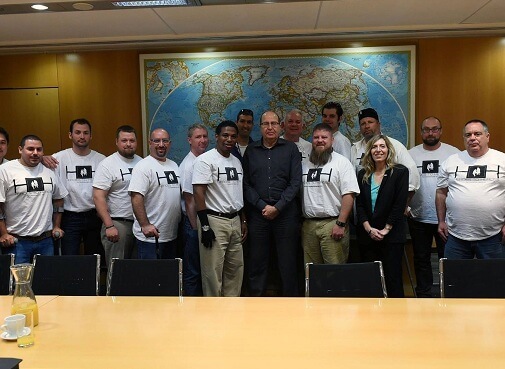 A delegation of 13 American veterans dealing with PTSD and wounds inflicted in battle are in Israel for a 10-day visit, meeting with Israeli veterans.The former US servicemen arrived on a visit organized by the Heroes to Heroes Foundation, an American veteran support organization, and came to the Zahal Disabled Veterans Organization – Beit Halochem rehabilitation center in Tel Aviv on Monday. On January 29th, 2015, the FIDV Young Leadership Board hosted its First Annual Winter Gala. 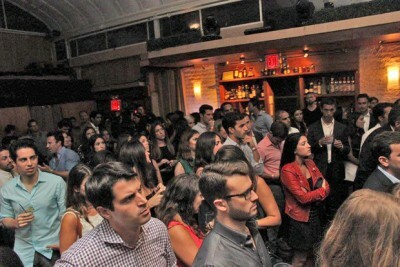 With over 570 guests at the beautiful Tribeca Rooftop, it was certainly a night to remember all in support of Israel’s wounded veterans. 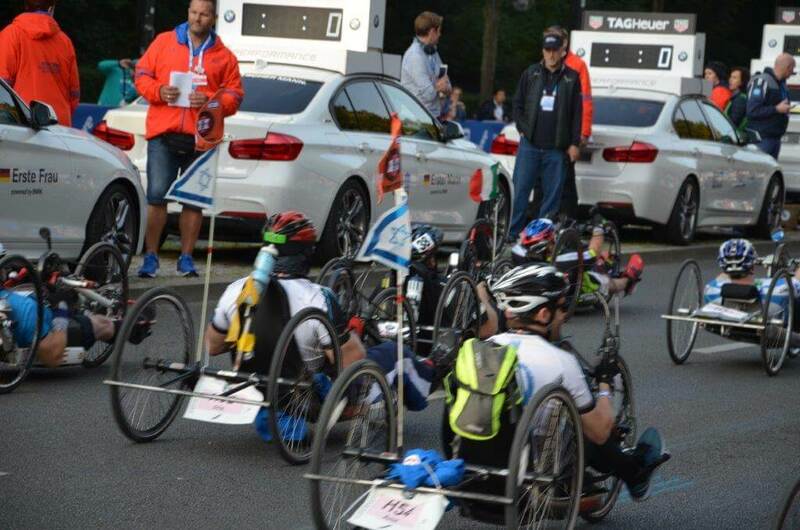 Friends of Israel Disabled Veterans held a series of outreach events in South Florida from December 17 – 19, 2014. 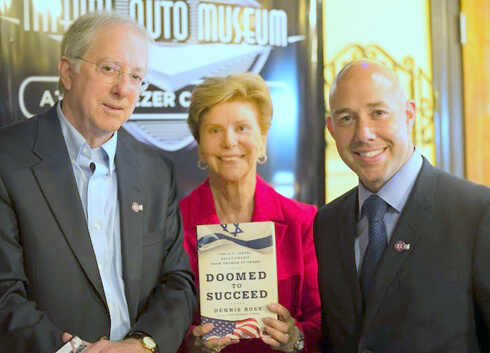 FIDV brought distinguished guest speaker Micha Koubi, whose background includes work in the Special Operations Unit, Prime Minister’s Office, Israel, Chief Interrogator of Sheikh Ahmed Yassin. 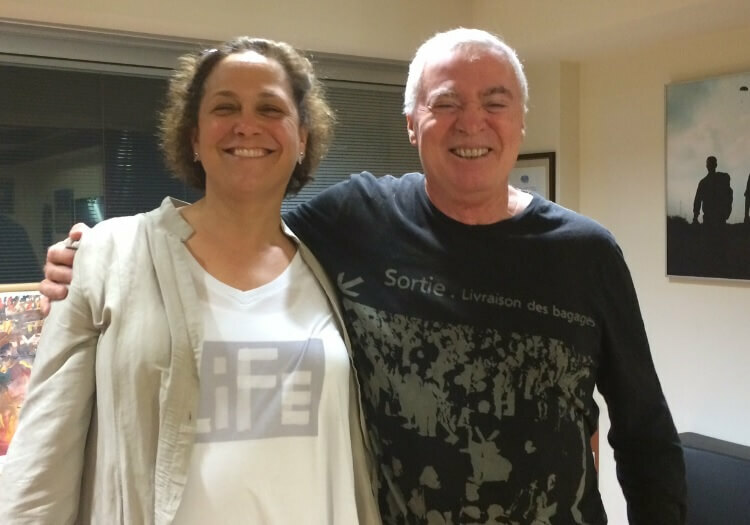 Ziel der Stiftung ist es, in Israel und im Ausland Gelder für die Errichtung von Beit Halochem-Zentren, den Erwerb von Ausstattung und für den Betrieb des umfangreichen Rehabilitationsnetzwerks der Organisation kriegsbeschädigter Tsahal-Veteranen (ZDVO) zu sammeln. 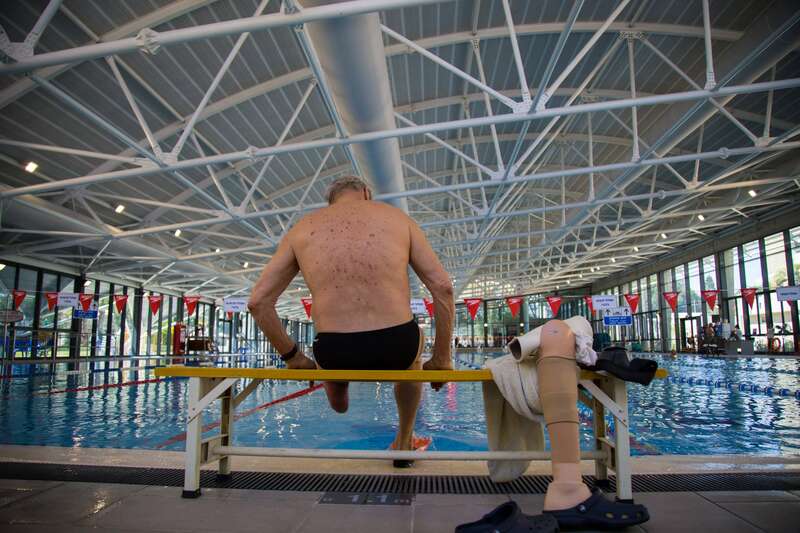 Dazu zählen ein umfangreiches Aufgebot an Physiotherapie, Sport, Beschäftigungstherapie, Workshops, kulturellen und sozialen Aktivitäten. Zudem werden regelmäßig Spenden für besondere Projekte, wie akademische Stipendien, gesammelt. 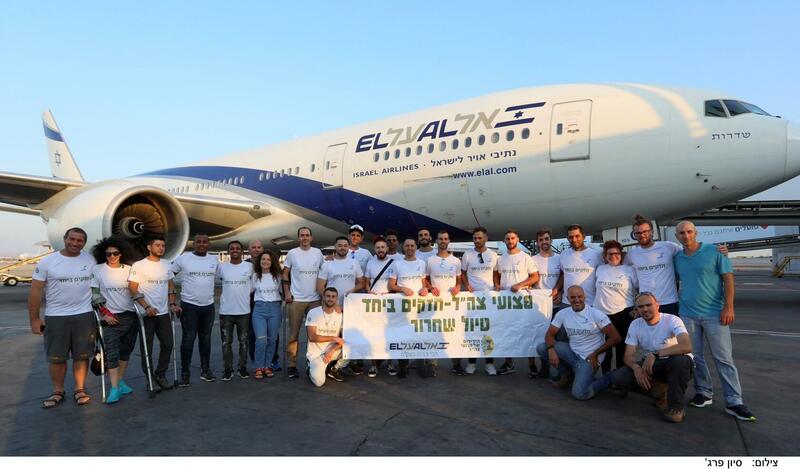 Die Stiftung sammelt auch Spenden für Beit Kay in Nahariya sowie zur Unterstützung von 12 Rehabilitations-Tageszentren, die einigen der am schwersten beschädigten Veteranen im ganzen Land dienen.